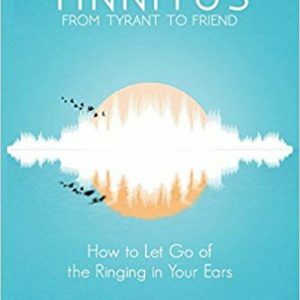 If you suffer from tinnitus, there is so much hope! There may not be a cure, but you can get to a place where it stops bothering you and dramatically improve your quality of life. 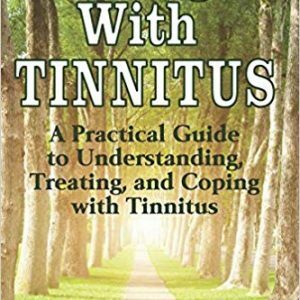 This is not your typical tinnitus book offering some “miracle cure”. It’s about changing your emotional, physical, and psychological response to the sound, with actionable techniques and specific exercises, so you can finally start to tune it out. 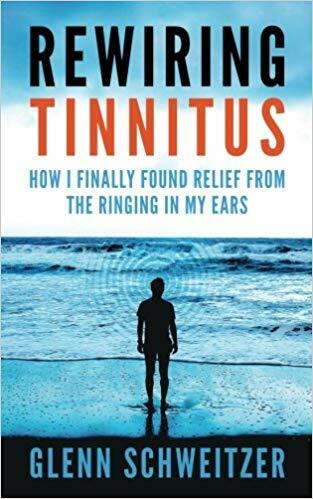 It’s about tracking your diet, lifestyle, environment, and health to identify exactly what causes your tinnitus to spike. 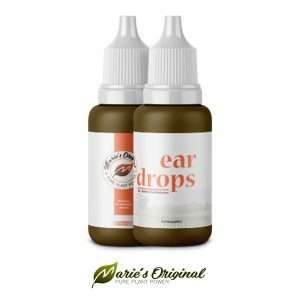 It’s about improving your overall health, getting better sleep, and reducing the massive amounts of stress and anxiety that tinnitus sufferers deal with on a daily basis. 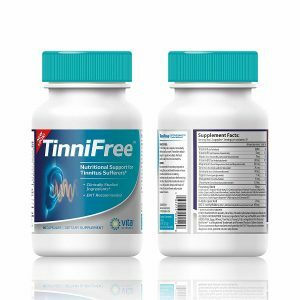 3 Ways to Cure Tinnitus – Is There a Cure For Tinnitus?